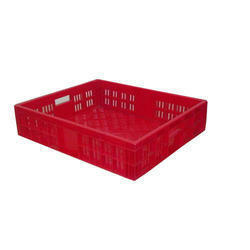 So as to become one of the eminent names of the industry, we are instrumental in presenting 12 Ltr HDPE Partition Plastic Crate. We have HDPE Crate Regrind for sale on regular basis. We are dedicated to source materials from reliable sources mainly in within Europe and supplying them to customers in asia and in the middle east . Our products have been well sold among domestic market and also other gulf countries, Asian countries, and European Countries. 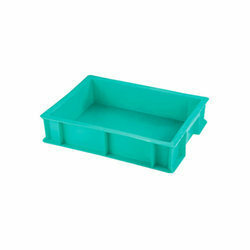 We are in manufacturing of plastic veg & milk crate.